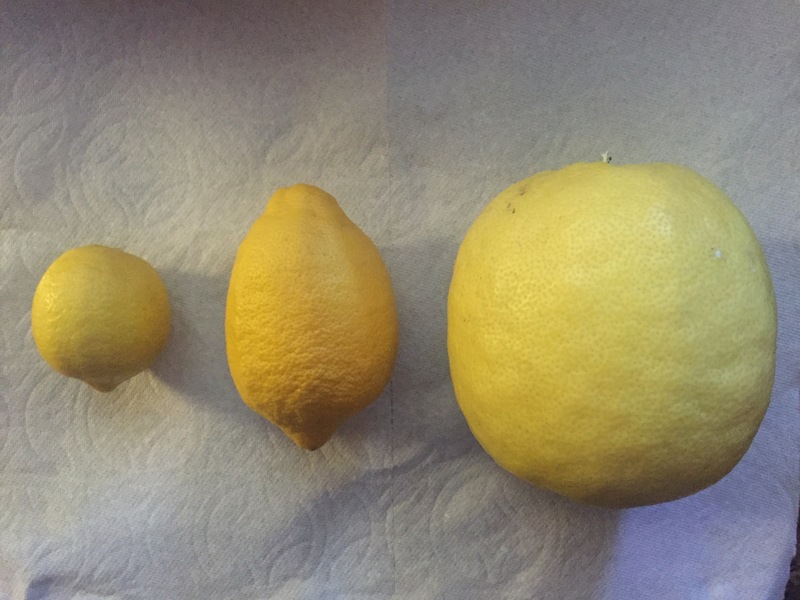 All these lemons came from the same tree, and this picture made me think of my kids. You see I’m thankful that I have one large, one medium and one small one. As the two big ones are growing up and becoming more independent and less needy of me, I still have the small one to grow for a little while longer and this makes me very happy. Having the little one makes me remember that the big one was once small too and makes me even more aware that the little one is going to get bigger too one day, which makes me be even more present with all three of them. This is an amazing, little, magical gift of three. Today the little one and I went to the craft store together to get stuff to make stuff. We like to make things together and I love that he is creative. He picked out a wood burning tool and some wood pieces to create some art, even though we were really going in the store to find neon, erasable white board markers that would show up on his metal black board. Luckily we found some of those too on the clearance rack. And that’s my happily ever after story for the day. How was your day? Did you make lemonade from lemons today?